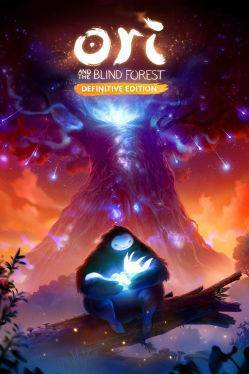 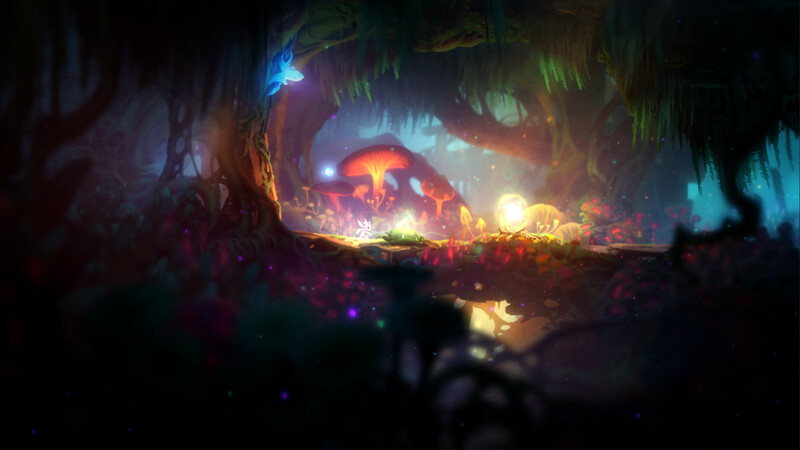 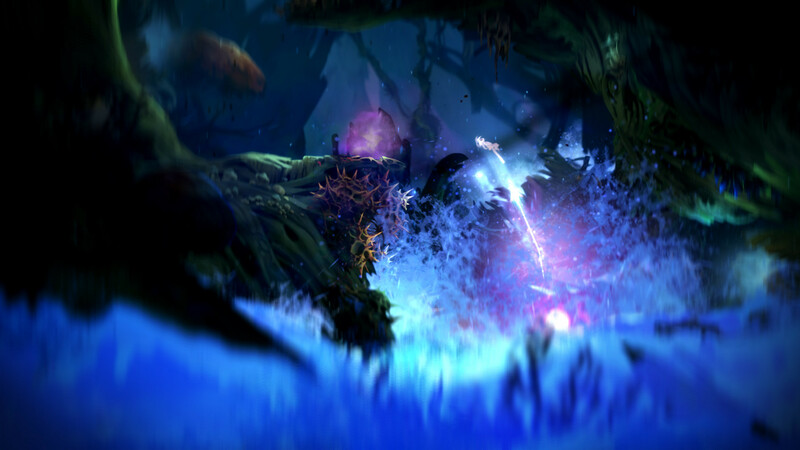 Buy Ori and the Blind Forest: Definitive Edition for Steam on GGlitch.com | Fast, secure and easy! 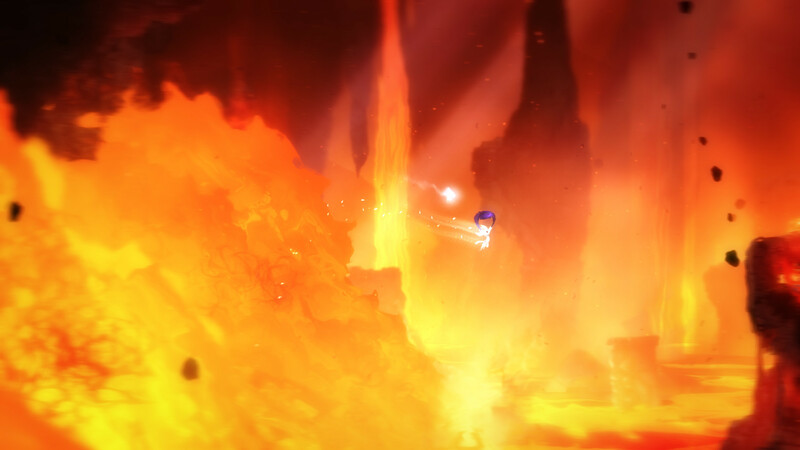 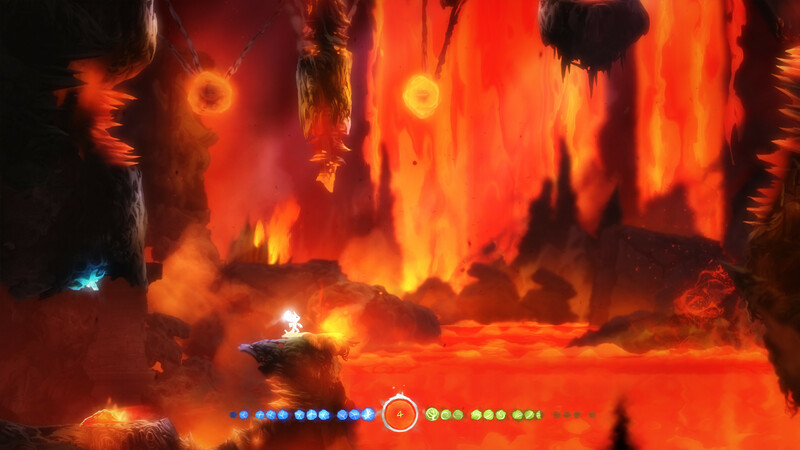 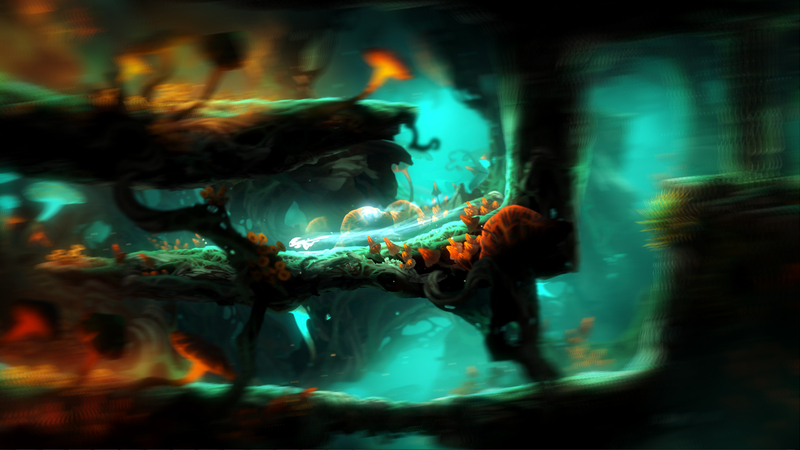 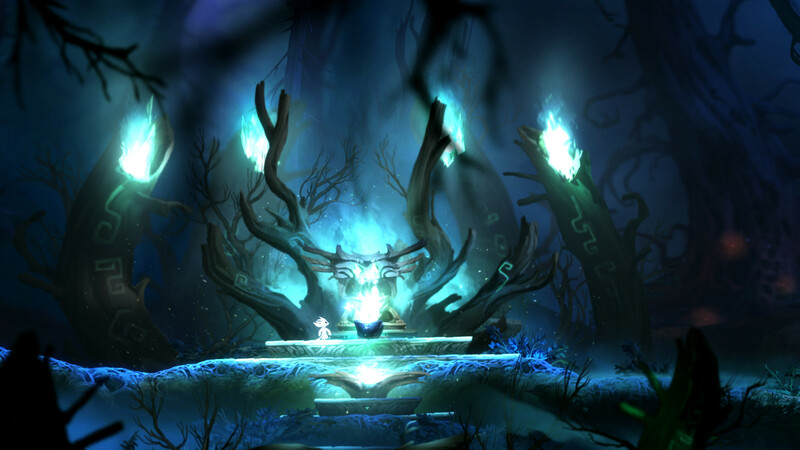 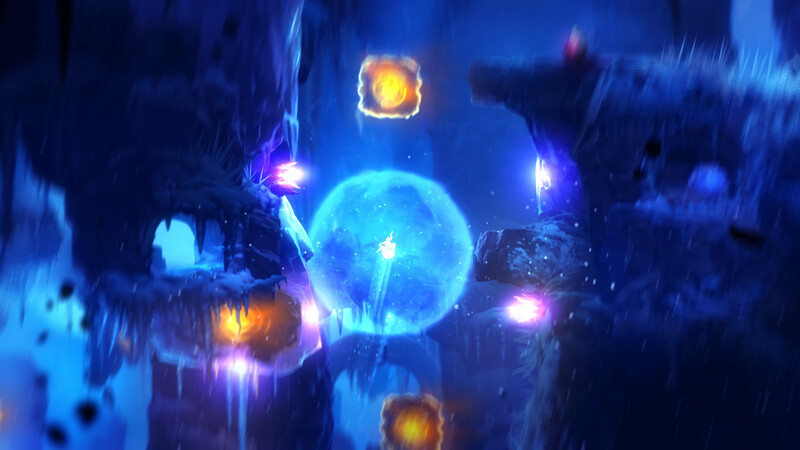 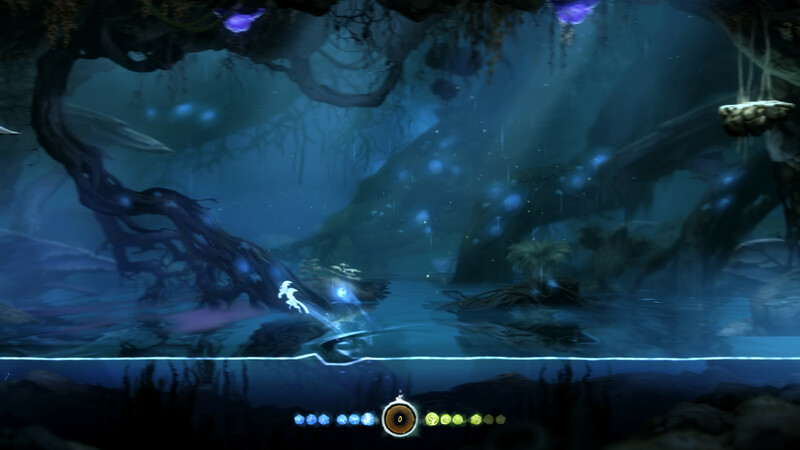 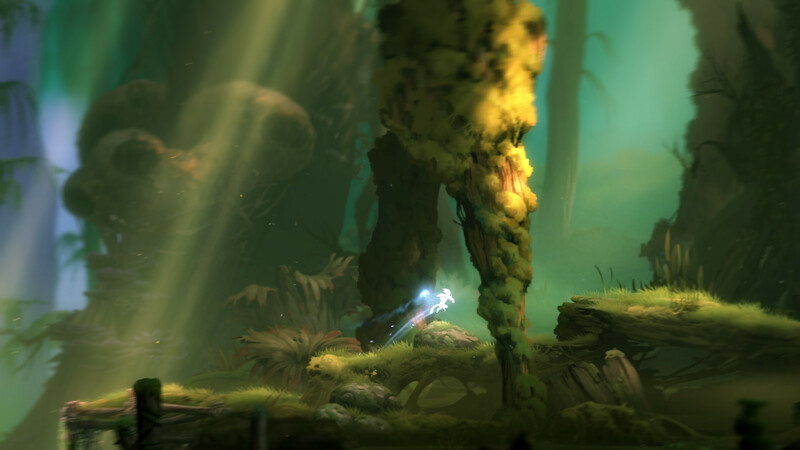 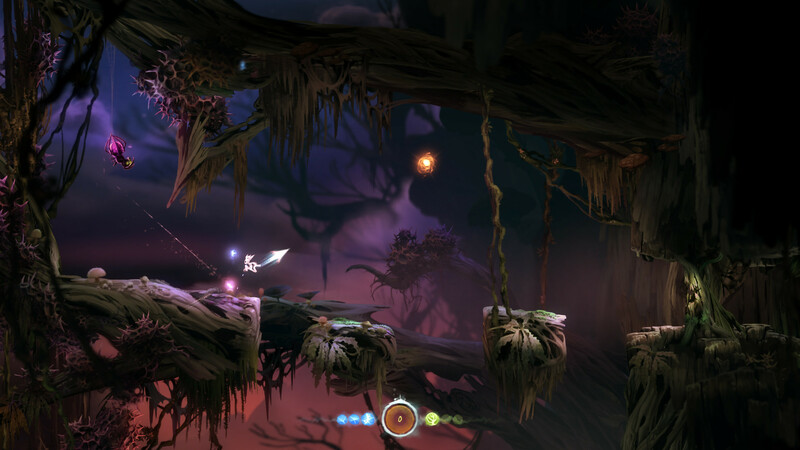 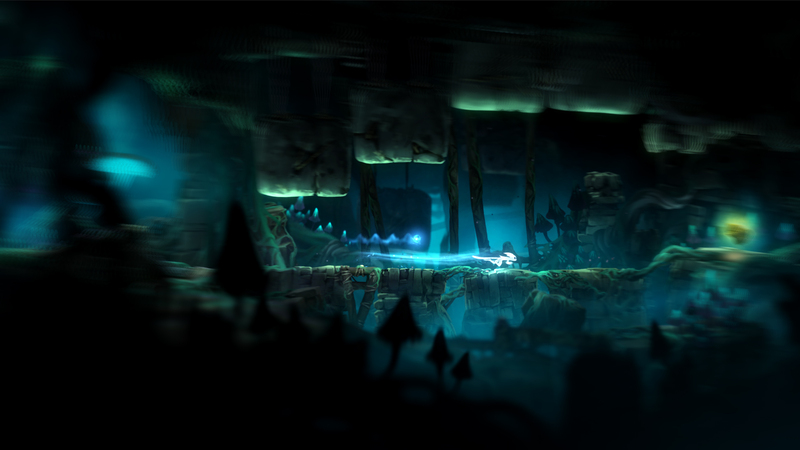 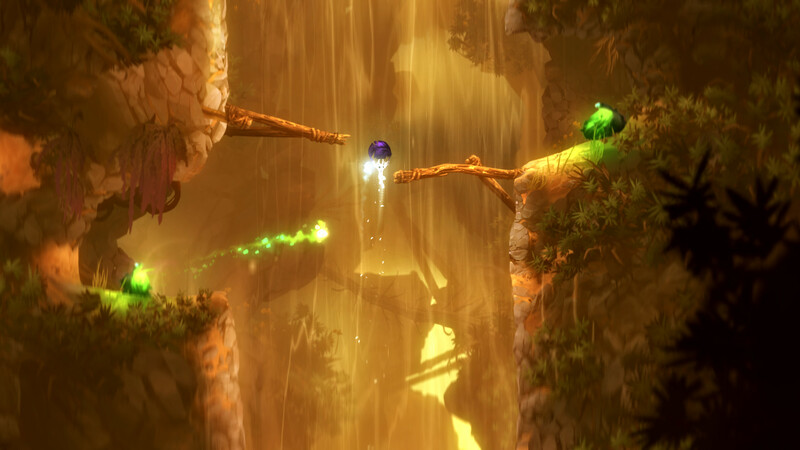 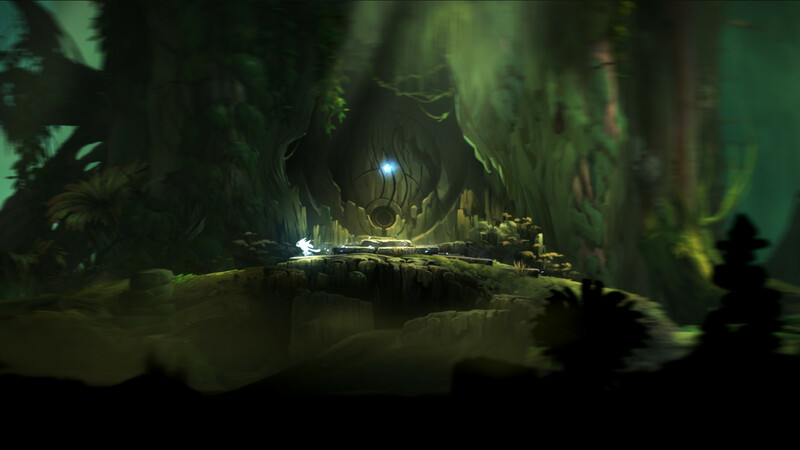 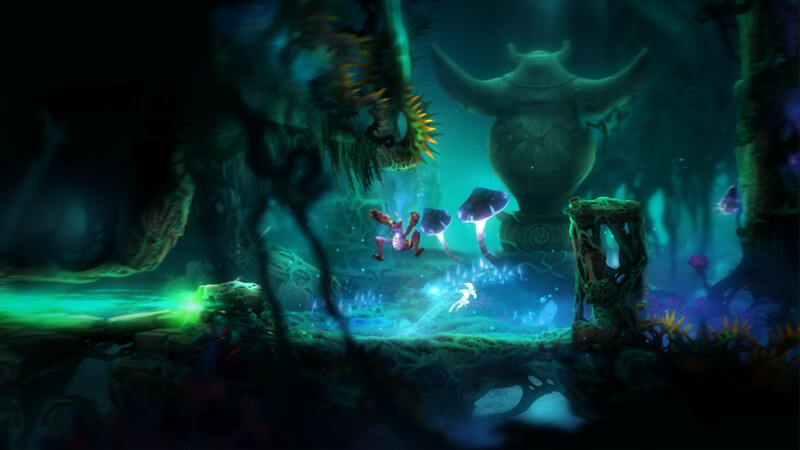 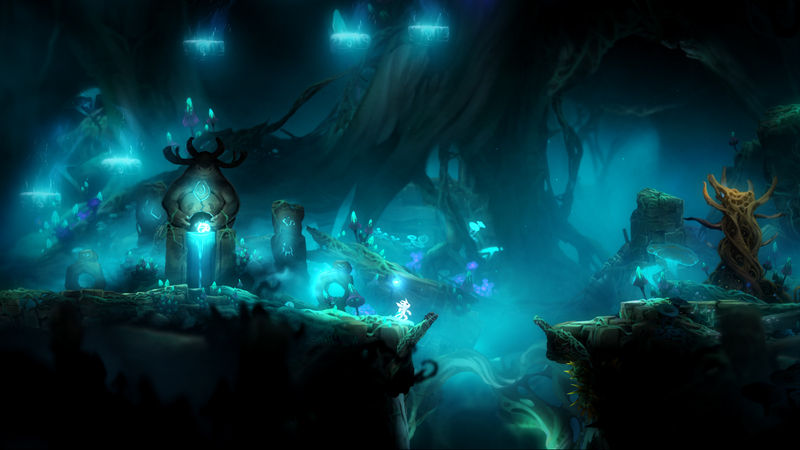 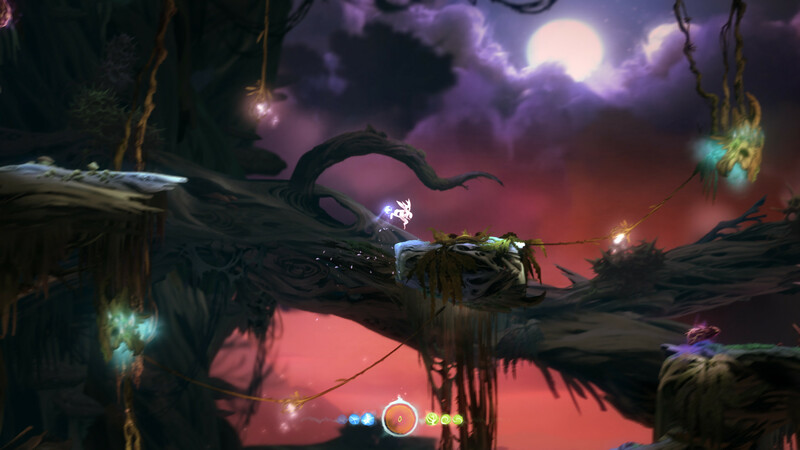 Find new secret areas and explore Nibel faster by teleporting between Spirit Wells. 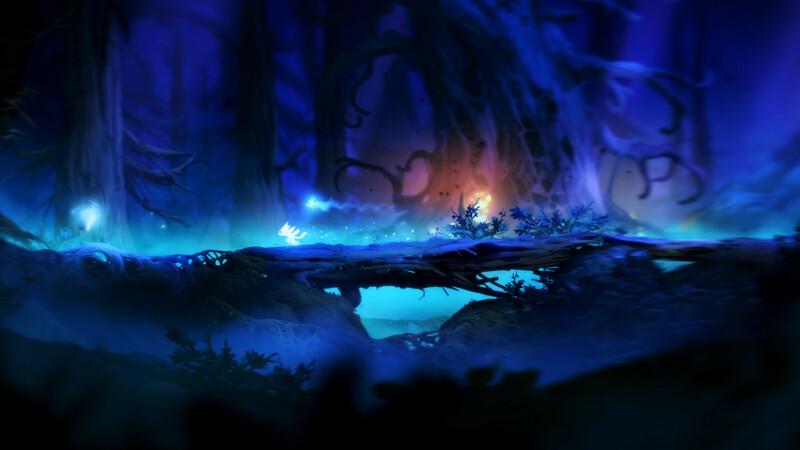 The forest of Nibel is dying. 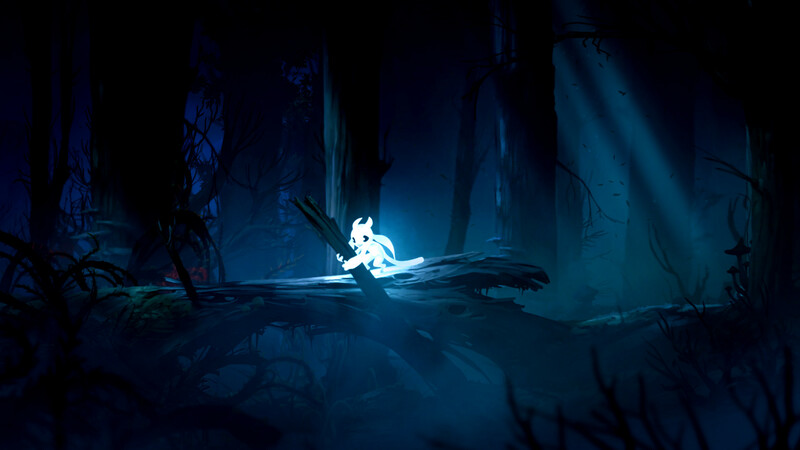 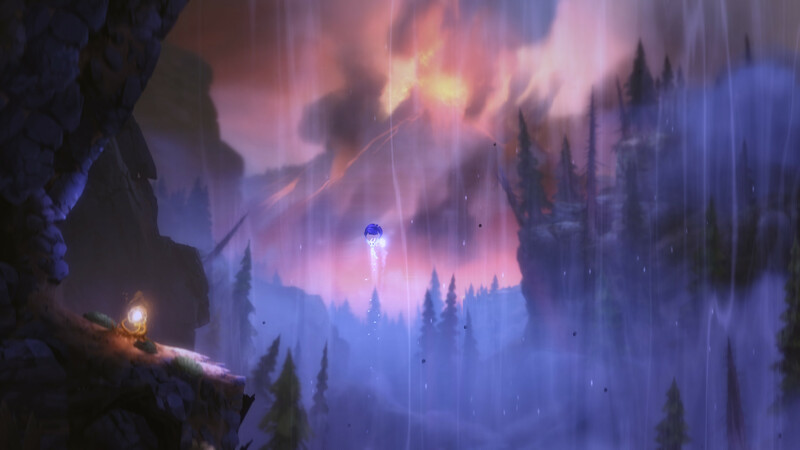 After a powerful storm sets a series of devastating events in motion, Ori must journey to find courage and confront a dark nemesis to save the forest of Nibel. 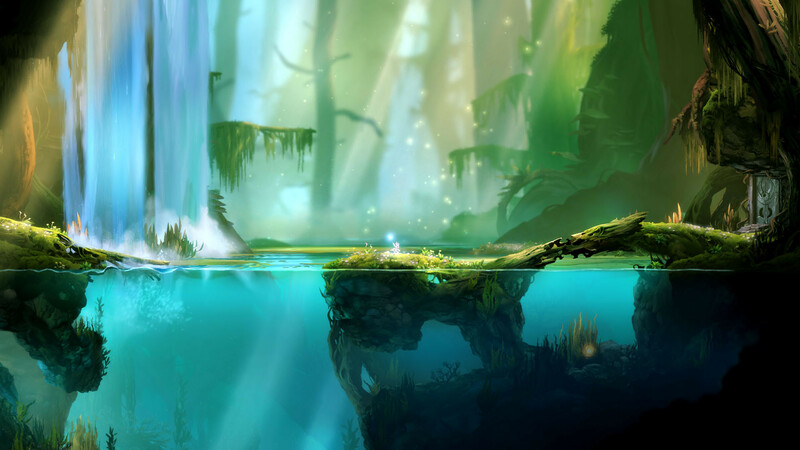 Redeem a coupon for your discount today!